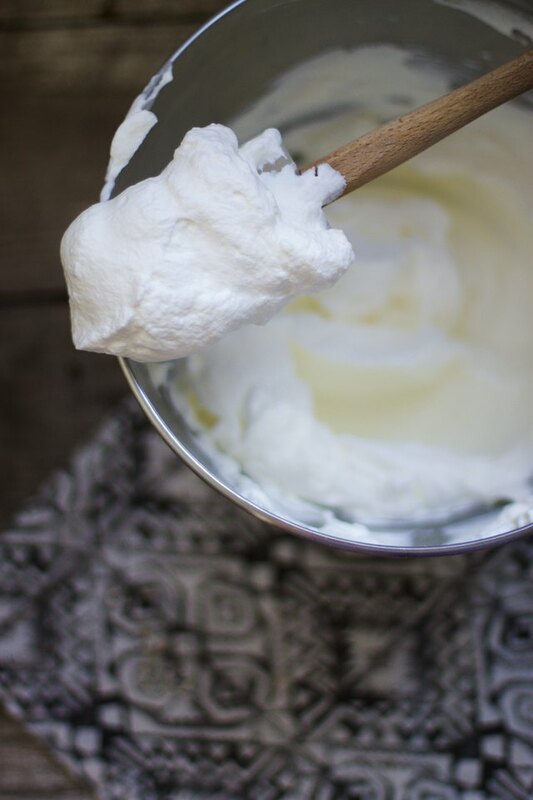 Once you know how to make fresh homemade whipped cream, you can add it to store-bought desserts and instantly give it a homemade feeling without having to do all of the hard work. Or use it to elevate made-from-scratch sweet treats such as mini blooming flower apple pies, bourbon-spiked hot chocolate or creamy pumpkin cheesecake. 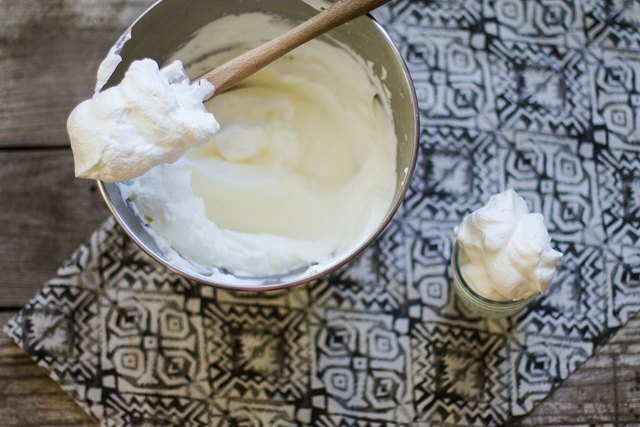 Homemade whipped cream is easy and so much tastier than store-bought commercial brands. 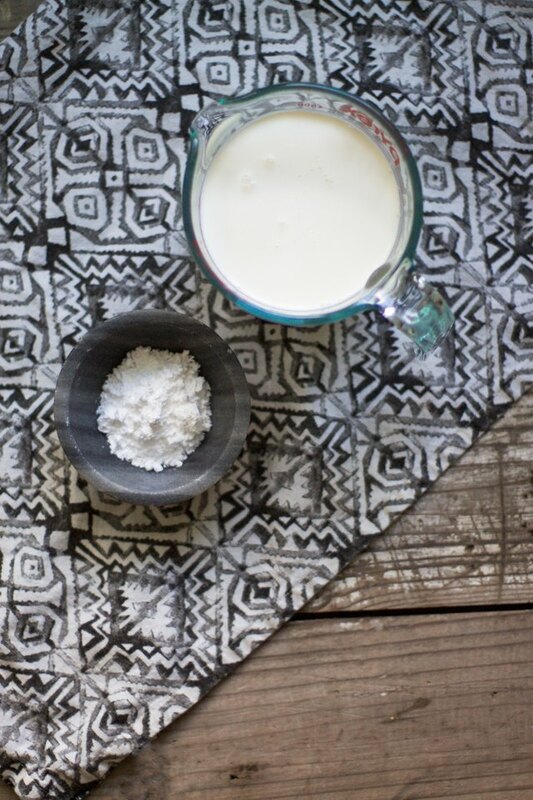 If you are like me, you will be eating it straight from the bowl, it's that good. 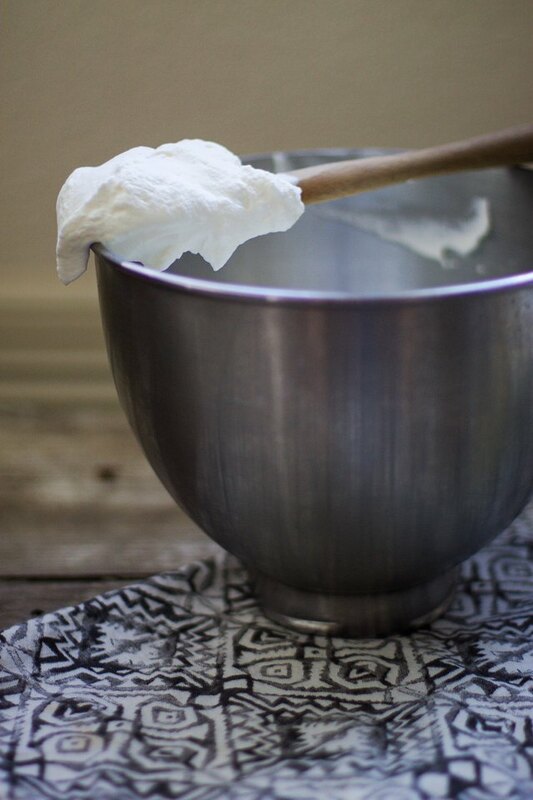 Place your metal mixing bowl in the fridge for about 15 minutes prior to wanting to make the whipped cream. Add the cream to the chilled bowl and mix with a whisk attachment until it has almost thickened to your desired consistency. 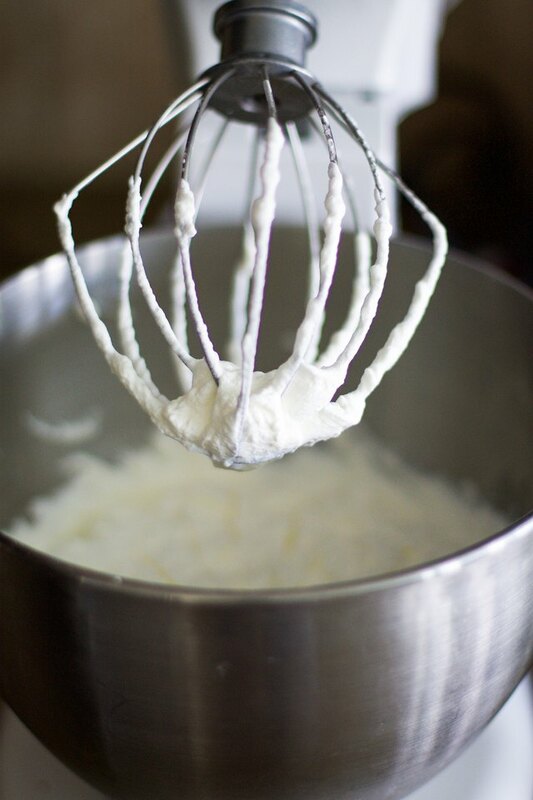 A few minutes before the whipped cream is as thick as you want, add in the powdered sugar and continue mixing until well combined and the whipped cream forms a peak on the end of the whisk attachment. If using an extract here, you would also add that in at this time with the powdered sugar. At this point, you can serve the whipped cream immediately or store in an airtight container in the refrigerator for up to a week. Next time that you want to wow your guests with a fantastic dessert, all you have to do it top a store-bought cake or pie with this easy homemade whipped cream. You can't get much easier or more delicious than that!